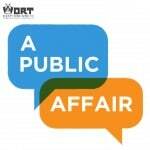 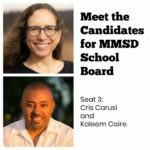 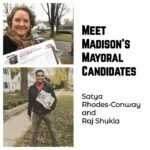 On today’s edition of Meet the Candidates, WORT news director Molly Stentz speaks with the candidates for MMSD school board seat 5: TJ Mertz, Ananda Mirilli, and Amos Roe. 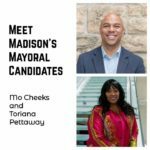 Over the course of the hour, the candidates discuss why they’re running, academic achievement gaps, budget priorities in the district, and school safety. 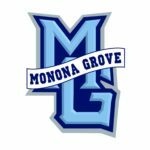 The local spring primary election will be held on Tuesday, February 19, 2019.